Dagannoth Kings are one of Emps-Worlds bosses. 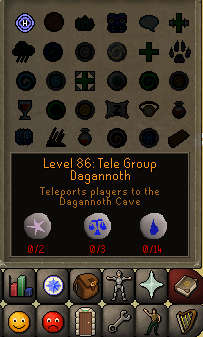 They can be found in the Dagannoth cave. Which is located on Waterbirth island. 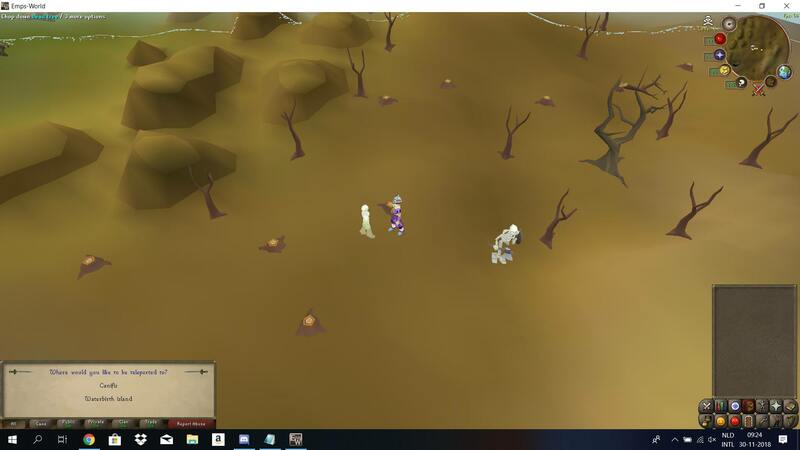 There are three Dagannoth Kings. They give great drops and are easy to kill. There are a couple of ways to get to Waterbirth Island. I'll explain them all! 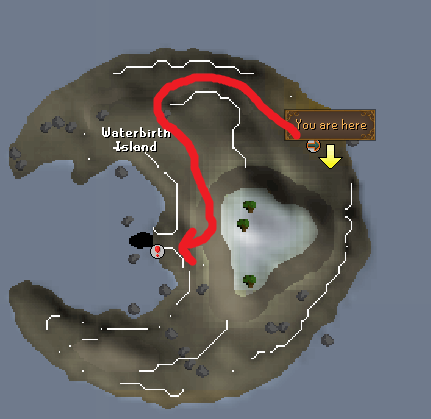 Go to the wilderness (Edgeville) > Talk to the Ghost Captain, North of Edgeville > Travel to Waterbirth Island. Go to Rellekka > Go to the bay > Talk to Jarvald > He will take you to Waterbirth Island. NOTE = You need 100 GP to take the boat with Jarvald. You can teleport directly to Waterbirth Island with the Lunar spelbook! NOTE = You need to have 86 magic! And now the way to get to the "play" area! 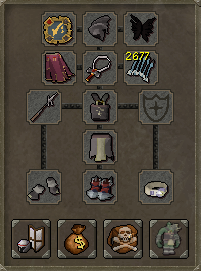 Dagannoth Rex is the melee king. He uses all melee atacks and he uses protect from Range. So i suggest not using Range on him. He is located on the right side of the cave. 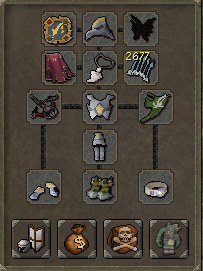 Dagannoth Supreme is the range king. He uses all range atacks and he uses protect from Mage. So i suggest not using Mage on him. He is located at the back of the cave. Dagannoth Prime is the mage king. He uses all Mage atacks and he uses protect from Melee. So i suggest not using Melee on him. He is located at the left side of the cave. It is my first guide , please give me feedback! Thankyouuu! 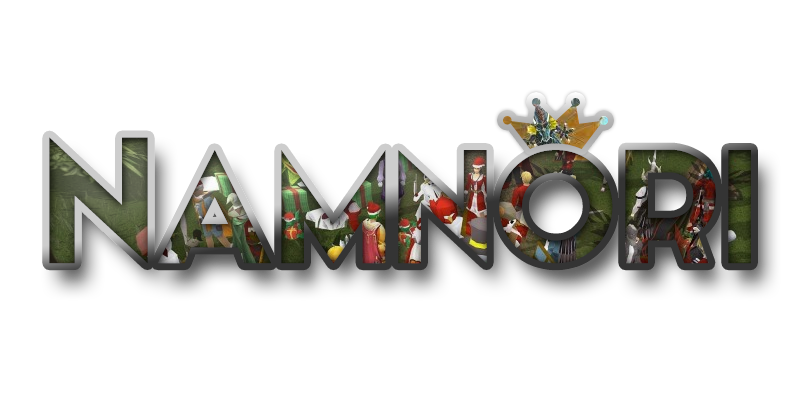 You could also add pictures showing each dagannoth king, which makes it a bit more clear and understandable imo. 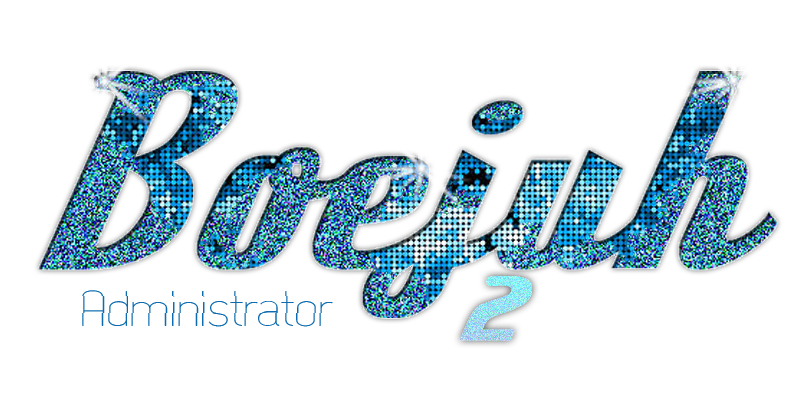 Otherwise well done and good luck with future guides! 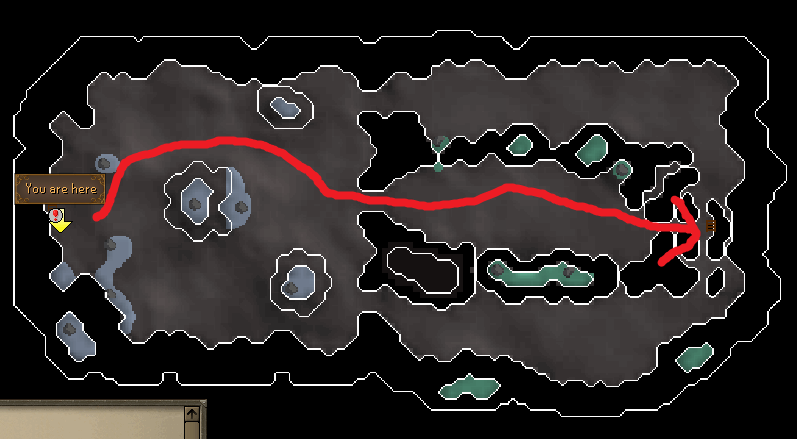 Just to mention, there is one more way to get to the waterbirth cave if you don't want to risk going to ghost captain in the wilderness and don't have 86 magic. 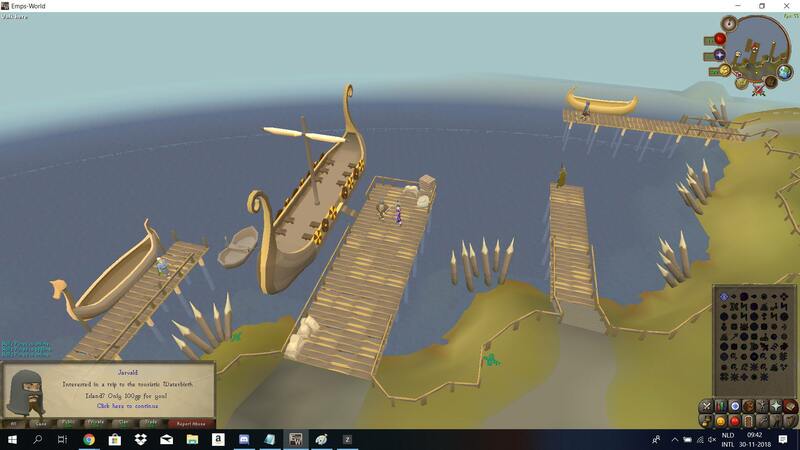 Behind the bank in Al-kharid, you can take a boat to Relleka by talking to the sailor, charging you with 50gp. From there you can walk to Jarvald and ship to waterbirth cave. Nice guide! Clear overlay, and clear instructions and information. However, I think the "good stratagy" chapter is a bit poor. If you would add something about the type of gear to use, what kind of a team you'd want to bring (in term of attack styles), and perhaps what food and pots you'd need to stay there for some time. 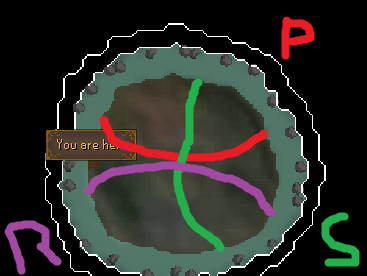 In my opinion this would finish the guide, and make it a great help to players who are still new to the Dagannoth Kings. Lucje - I liked your guide but same as Boejuh, I felt that the strategy sector were a bit poor, so I'm adding my personal strategy for DK's as example. I always take two styles with me - melee and range. 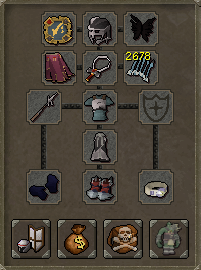 Using either Arma/Bandos or for less switching Void. I'm always using range against Prime and Supreme, melee against Rex. 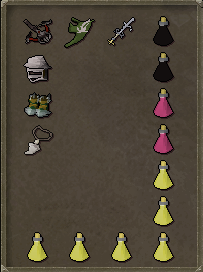 Aura I'm using is "Poison Purge" because you get poisoned at DK cave, so you can take less food and your inventory not packed. Bolts - Onyx (e), also for healing. 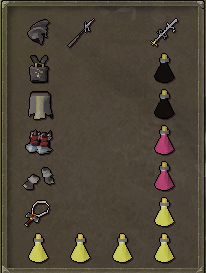 Because of these two items I'm using at DK's you don't need lot's of food. And don't forget SGS. I'm taking it just because it restores my prayer points but at the same time it heals you, so instead of "PP" aura you can take antipoison potions. Thanks for the reply´s. I am sorry that the strategy section is a bit poor. I am not experienced in Emps-World. 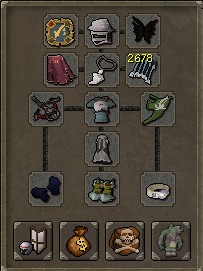 I also dont have a lot of items to show. But thanks for it, i'll add it in!